Did you know that in the late 1970s Steyr-Puch contemplated bringing the Pinzgauer to the U.S.? 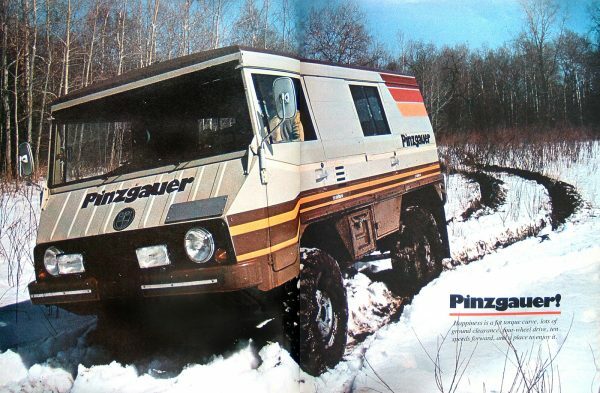 I recently found this June, 1978, Car and Driver article in which a young David E. Davis, Jr. (who later went on to found Automobile magazine) writes about driving a Pinzgauer 710K as a year-long test vehicle. At the time, the estimated base price was $30,000 ($108,928 in 2014 dollars). As far as I’ve been able to find out, they were never imported to the U.S. when new. It’s interesting to read a first-hand report of the driving experience, having never had a chance to get behind the wheel myself. 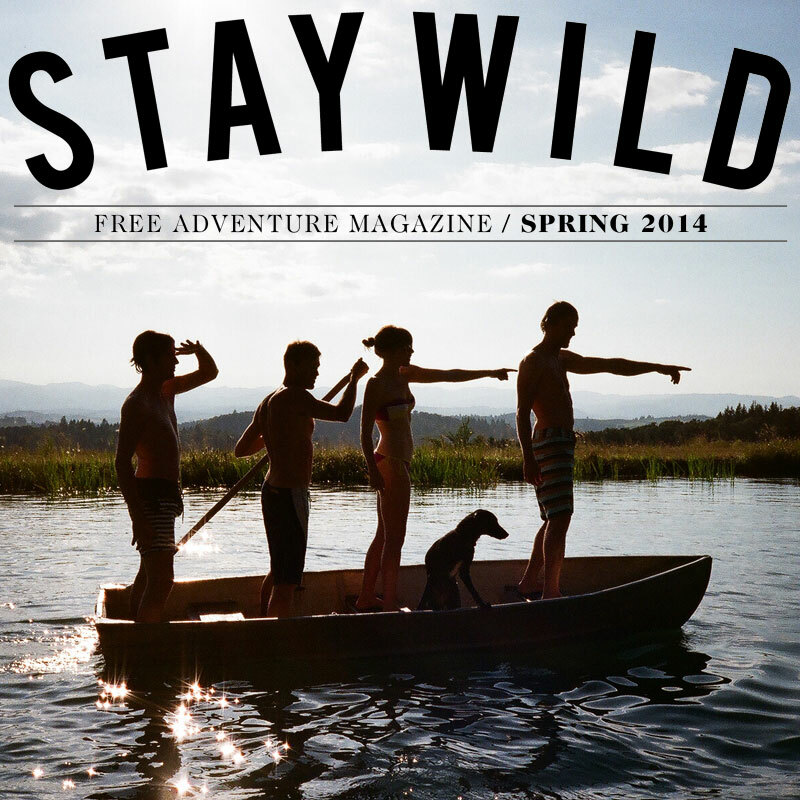 See the scans of the article after the jump or link to them at the source site below.